THE Tamworth SES was only too happy to show and tell how they could help people stay safe, when the first Regional Safety Expo took place today. Products, services and advice were available at the TRECC event for people wanting to stay safe at work and at home. 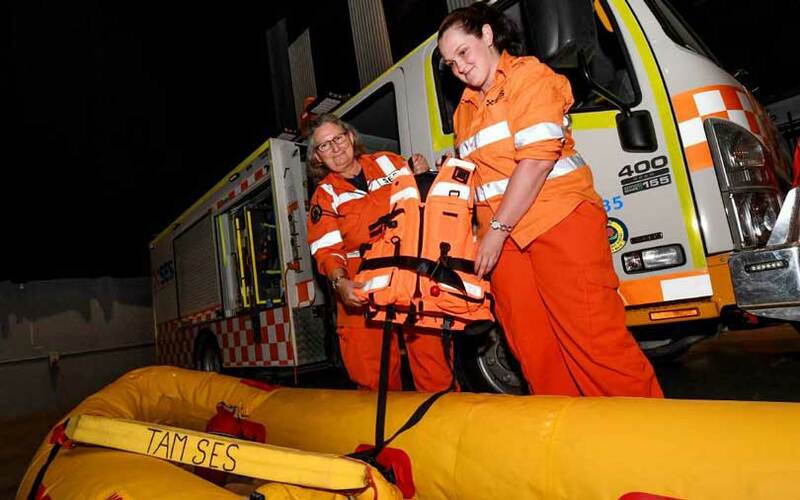 SES logistics officer Yvonne Cini said one example was preparing for the event of a flood – and knowing if you were at risk. “We’re trying to get businesses to take notice of their own flood safety procedures, know if they’re in a flood-prone zone … just so they’re prepared if they know there’s going to be one,” she said. “Some businesses know from previous times, and ring and say, ‘Can I come and get some sandbags?’ which helps us out, too. Some stallholders had safety equipment such as confined space winching gear; others were there to talk about wellbeing programs to reduce workplace stress and the costs associated with reduced productivity and time off work. 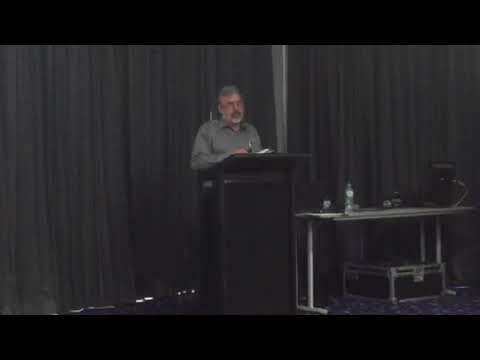 Guest speakers included Zokal Safety Australia’s James Prout on safety oversights that could result in a jail sentence; the latest legislation on industrial manslaughter in Queensland; and what this meant for business owners, managers and staff not only in that state. Another popular speaker was Nigel Smith, who lost his leg in an industrial accident and went on to represent Australia in volleyball at the Paralympics.